There was a lot of buzz about Benedict Cumberbatch’s performance in The Imitation Game but it just came to a nearby theater, so it missed my Top 10 list for 2014. But would it have even made the list? I headed down to my local cinema and gave it a shot. The gist. 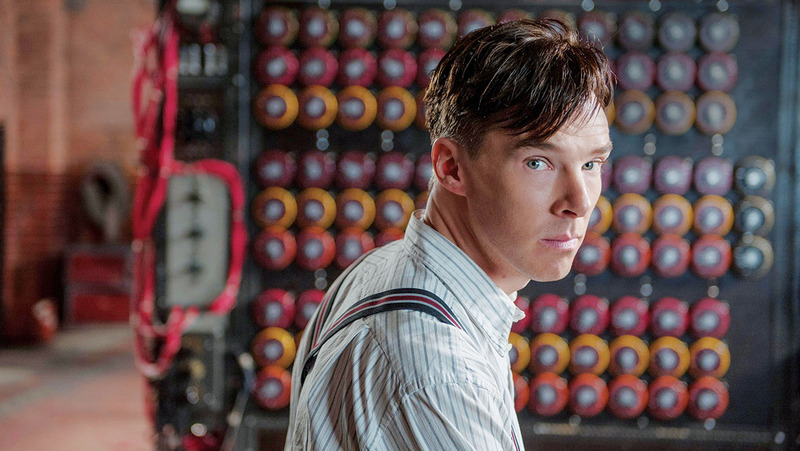 Cumberbatch stars as Alan Turing, a genius mathematician who begins working for the UK military to break “Enigma,” a German machine which scrambles messages during World War II. He is joined in these efforts by Keira Knightley, Matthew Goode, Mark Strong, and some others. The story becomes more complicated when we learn about Turing’s own secret and how that affects his ability to stop the war. Does Benedict deliver a performance that we should be talking about? Yes, it is indeed a great performance. It blends a few facets of other great performances, such as the disregard to social cues that stood out from Jesse Eisenberg’s Mark Zuckerberg. Cumberbatch here is arrogant and bossy, yet also sensitive and desperately wanting people to like him, and doesn’t always understand why people don’t (yet we as an audience clearly see why). A level of depth comes into play when you realize that Turing has a secret that could cost him his freedom (and cost Britain the war, if he were imprisoned). This last act of the movie showcases Cumberbatch’s skills the most. In terms of the story, it’s absolutely fascinating (and something I knew nothing about). When you realize how powerful this machine is and how many wars it likely won for “the good guys,” it’s incredible. While Cumberbatch delivered a great performance, I didn’t really feel much from any of the other characters. Knightley is sweet and likeable, but isn’t she always? I did have some problems with the pacing. 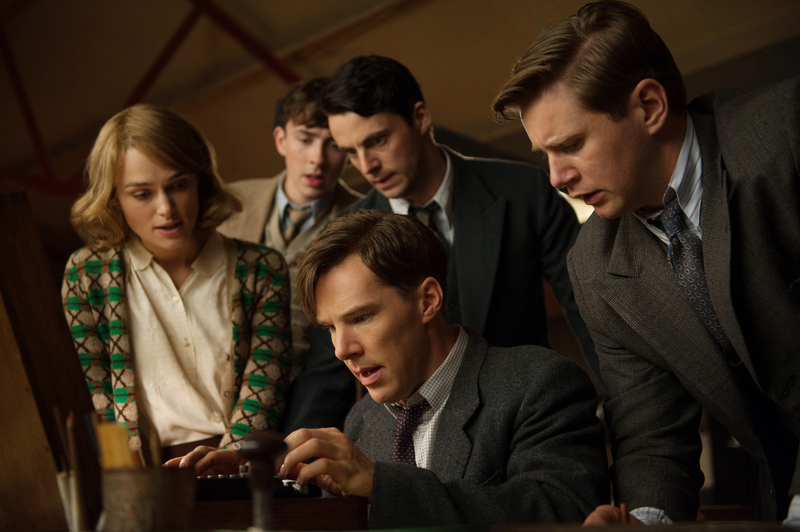 There’s a strange format of this film where we follow Turing through three different timelines: his youth, his time creating the machine, and a time after the war. The most fascinating of these is clearly during the war and when he’s inventing the machine. The earlier timeline reveals his secret and the later timeline reveals the result of that secret, but both ultimately drag compared to the urgency of the other storyline. I couldn’t help but drift off when it went back to his grade school days again. It just slowed the story down unnecessarily. 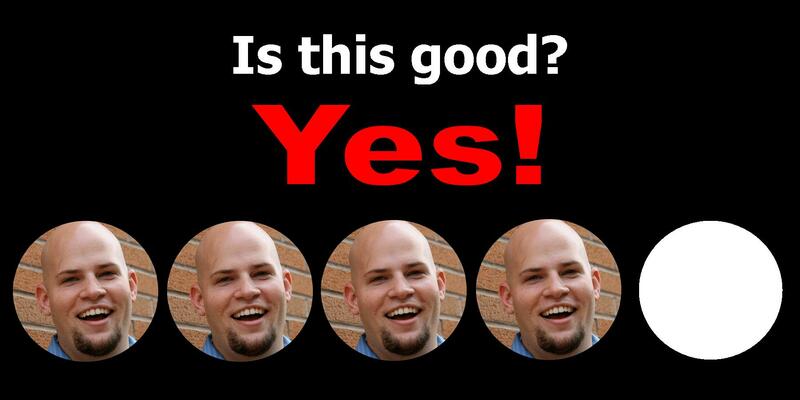 These moments were key, yes, but I don’t think it needed equal screentime. The Imitation Game was generally a good movie. It was a fascinating story with a stellar performance by Benedict Cumberbatch. The three-tiered narrative structure revealed some great moments but ultimately hindered the flow of the movie and detracted from the urgency of the main story. Worth seeing, but probably not necessary while it’s in theaters. This entry was posted in Movies and tagged adam ryen daniels, alan turing, benedict cumberbatch, i am your target demographic, iaytd, keira knightley, mark strong, matthew goode, movie review, movies, the imitation game, world war 2. Bookmark the permalink. Yes, though the timelines reinforce each other, I think the young Cumberbatch and older Cumberbatch were spliced into the main storyline because they couldn’t hold attention by themselves. While I appreciated the background and the similar themes in his life, the Enigma was the best part of the movie.